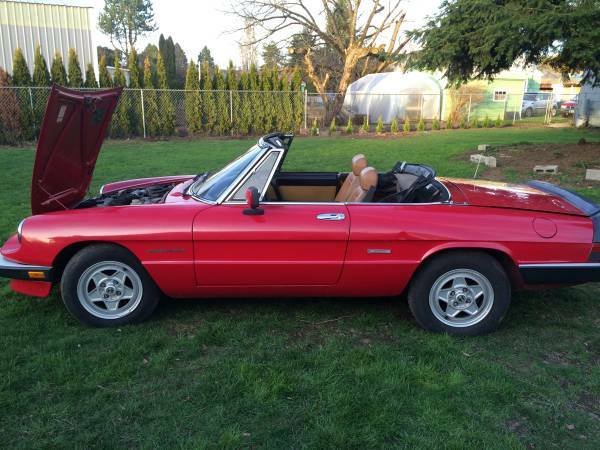 Do you ever see a car listed for sale and think, hey, that’s a good deal, I should go check that out? Then, life gets in the way and you don’t follow through. Sometimes, you even make it to the test drive, but then the thought of getting it home and debugging any previous owner issues seems overwhelming. 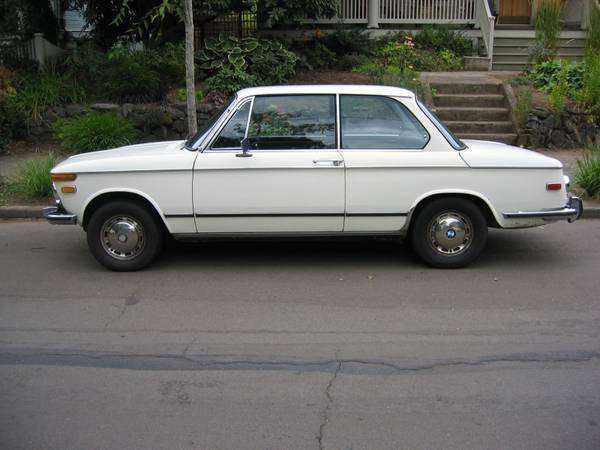 And that’s what happened to the RustyButTrusty fleet manager (yours truly) this past weekend, with this 1973 BMW 2002 Automatic, which Was for sale for $1500 in Portland, OR. Everyone (well, at least everyone into 60s & 70s classics) knows Alfa GTVs, MG BGTs, Triumph GT6s and BMW 2002s as some of the more popular 1970s 2-door cars. But supposing you want something a bit less common at your local weekend rally or show & shine. You’ll have to look a little further at cars like the Fiat 124 coupe, Opel Manta or Ford Capri. Once all popular sports coupes, they’ve virtually disappeared from American roads, even from the niches of collectors’ garages and car events. But from some car nuts’ perspective, that makes them all the more desirable. 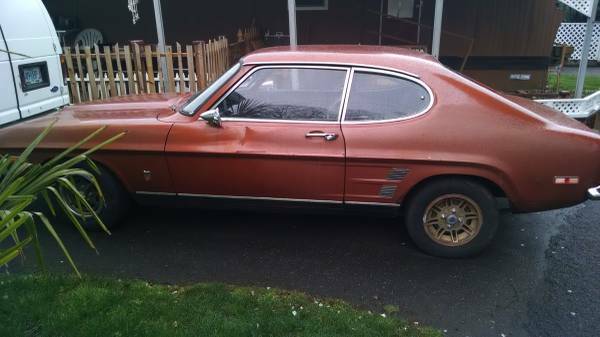 The great part is that some of these “rare” cars are fairly ubiquitous in their home countries, so most parts should be pretty easy to find – check out this 1973 Mercury Capri for sale for $1500 in Portland, OR.